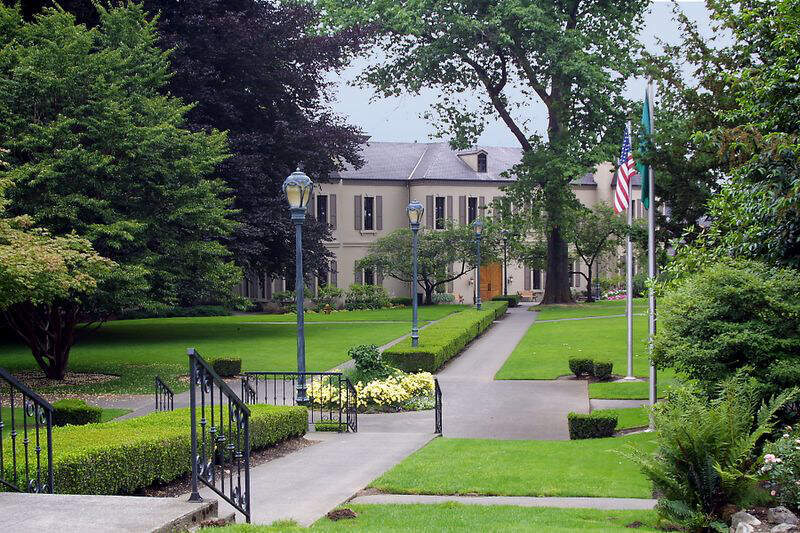 We analyzed 118 places in Washington to determine where the 1% live. Editor’s Note: Data has been updated for 2019. This is our fifth time ranking the richest cities in Washington. Sammamish, Snoqualmie, Mercer Island: These cities aren’t just some of the best places to live in Washington. They are also home to some of the richest people in the Evergreen State. 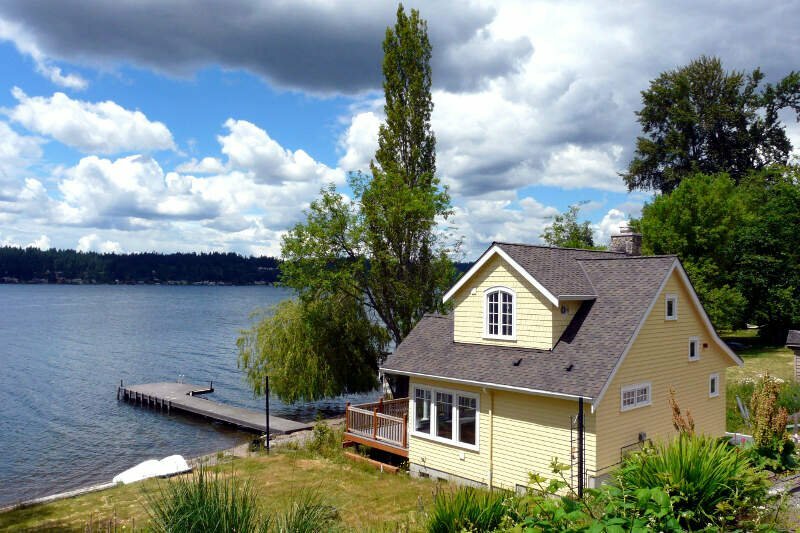 Sammamish in particular houses the richest residents in the state thanks, in part, to a median household income of $157,271 and a ridiculously low poverty rate of 2.4%. If you’re thinking of moving to one of these towns, you’ll probably need to start saving. The richest places in Washington share common characteristics such as having a genius level populous, sky high home prices, and a Pleasantville level of married couples. How did we come up with these mega wealthy cities? We analyzed Census data from the 2013-2017 American Community Survey for the 118 places in Washington with more than 5,000 people. 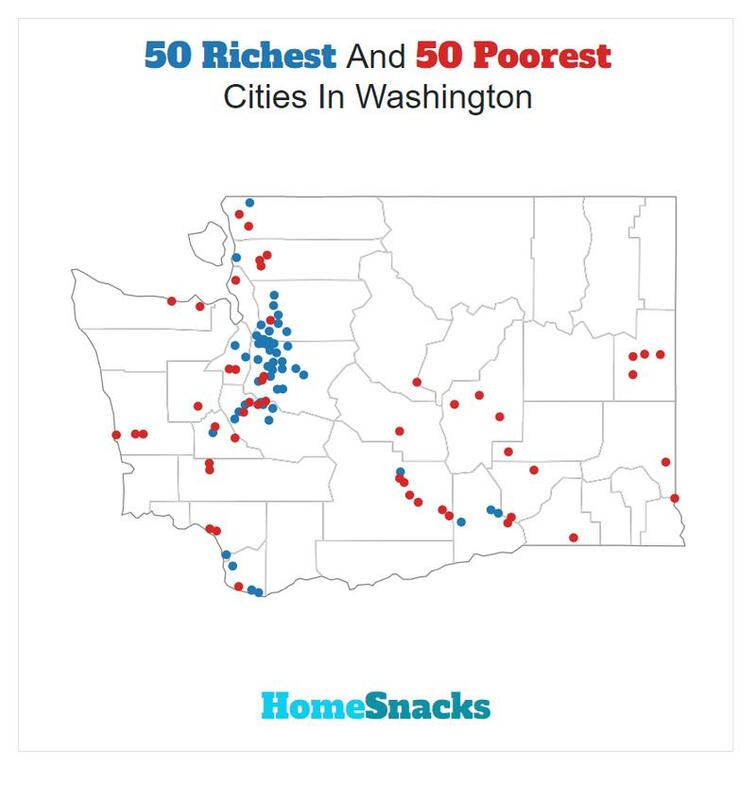 For more on how we calculated the top ten, read on or skip to the end for the full list of the richest cities in Washington. After we collected the data for all 118 places with more than 5,000 people in Washington, we ranked each place from 1 to 118 for each of the criteria, with 1 being the richest. We then averaged all the rankings for a place into a “Rich Score” with the place having the lowest overall Rich Score, Sammamish, crowned the “Richest City In Washington For 2019”. You can learn more about the top ten below or skip to the end to see the rankings for all 118 places. Sammamish /smæ.m/ is a city in King County, Washington, United States. The population was 63,773 in a 2016 census estimate. 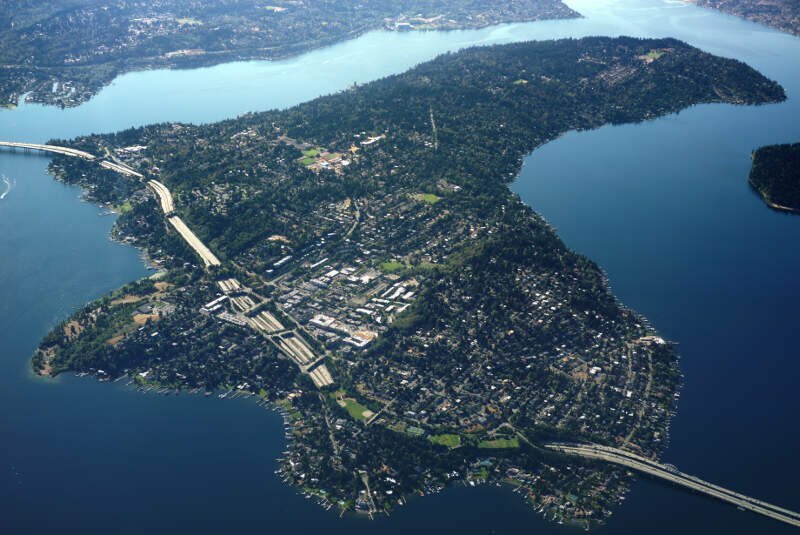 Located on a plateau, the city is bordered by Lake Sammamish to the west and the Snoqualmie Valley to the east. Snoqualmie (/snokwlmi/ snoh-KWOHL-mee) is a city next to Snoqualmie Falls in King County, Washington. It is twenty-five miles east of Seattle. 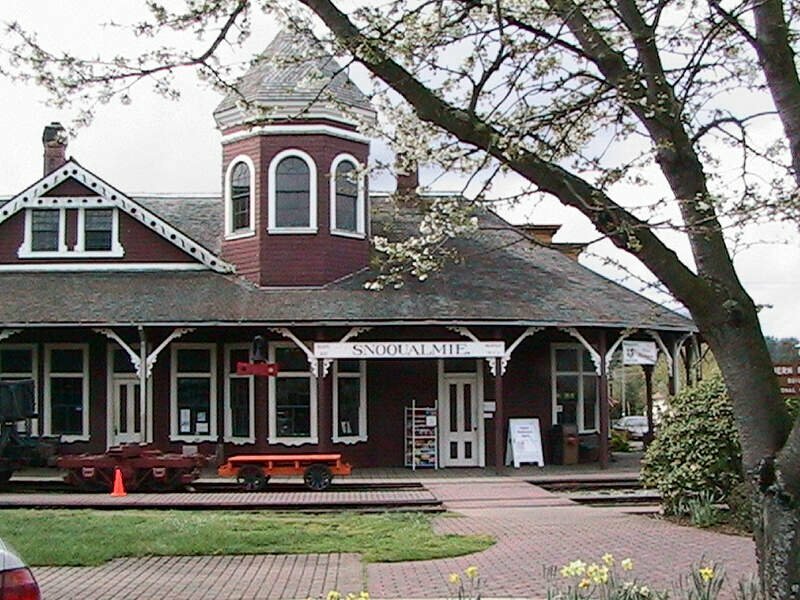 This city is home to the Northwest Railway Museum. The population was 13,190 in a 2016 census estimate. Normandy Park is a city in King County, Washington, United States. The population was 6,335 at the 2010 census. Brier is a city in Snohomish County, Washington, United States. 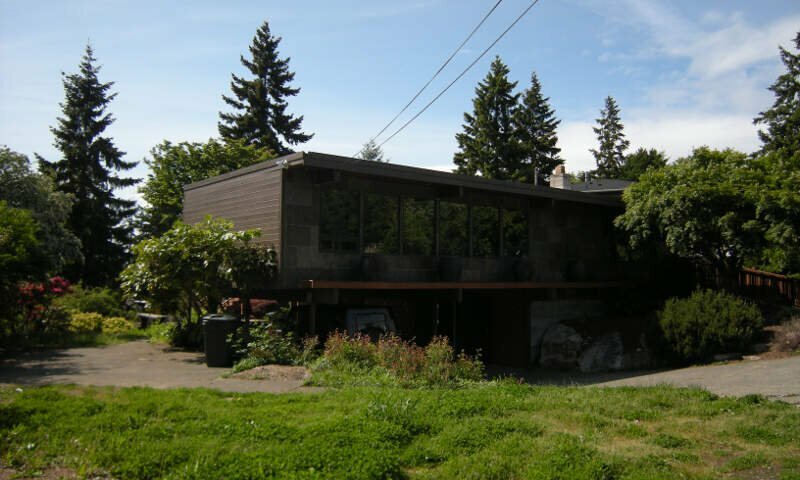 It is bordered by Mountlake Terrace to the west, Lynnwood to the north, Bothell to the east, and the Lake Forest Park to the south. The population was 6,087 at the 2010 census. 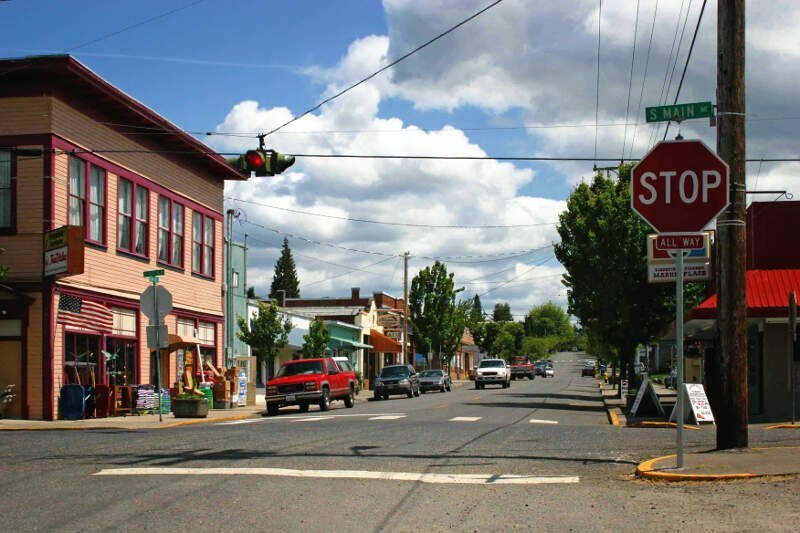 Duvall is a city in King County, Washington, United States, located on SR 203, halfway between Monroe and Carnation. The population consists of 7,674 people as of 2015. Woodinville is a city in King County, Washington, United States. The population was 10,938 at the 2010 census. 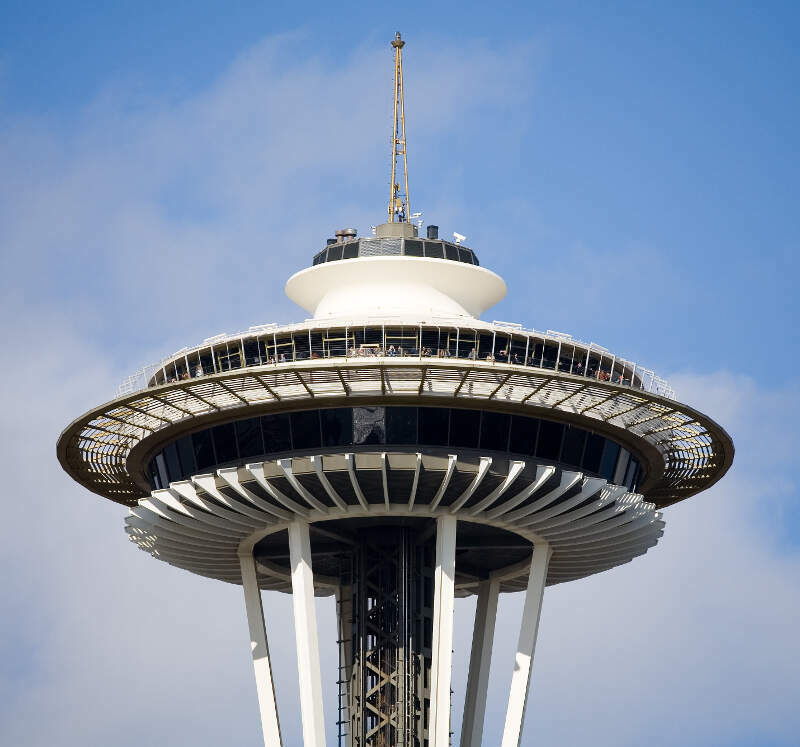 It is part of the Seattle metropolitan area. There is also a much larger population with Woodinville mailing addresses in adjacent unincorporated areas of King (Cottage Lake) and Snohomish (Maltby) counties. 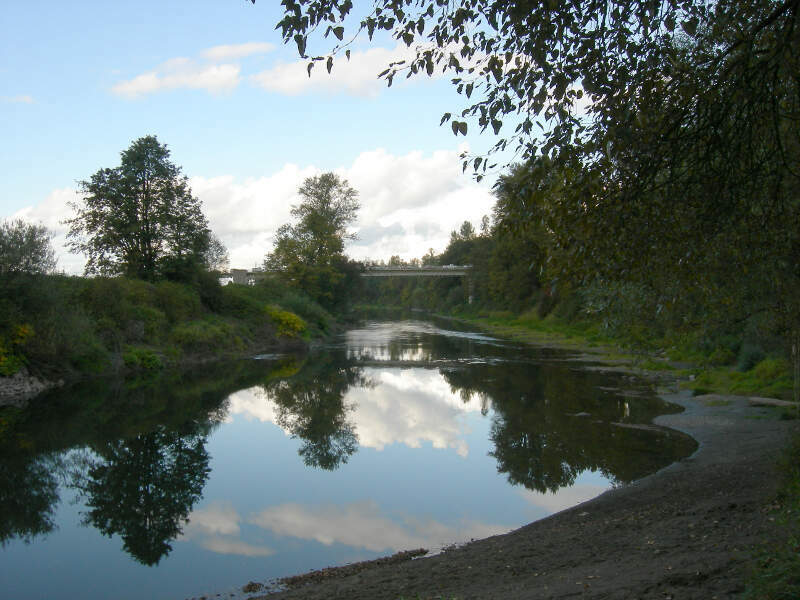 Woodinville has waterfront parks on the Sammamish River, sweeping winery and brewery grounds, and densely wooded residential areas. Newcastle is an Eastside city in King County, Washington, United States. Its population was 10,380 at the 2010 census. 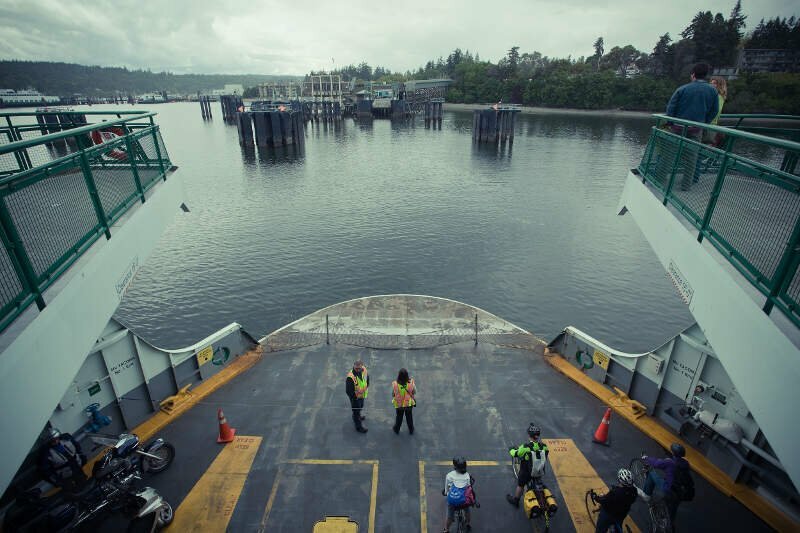 Like we said earlier, when we set out to identify the richest places in Washington, we weren’t sure what we’d encounter, but it ended up being some of the best places to live in Washington.